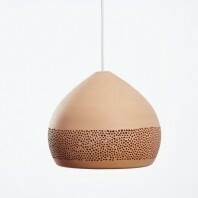 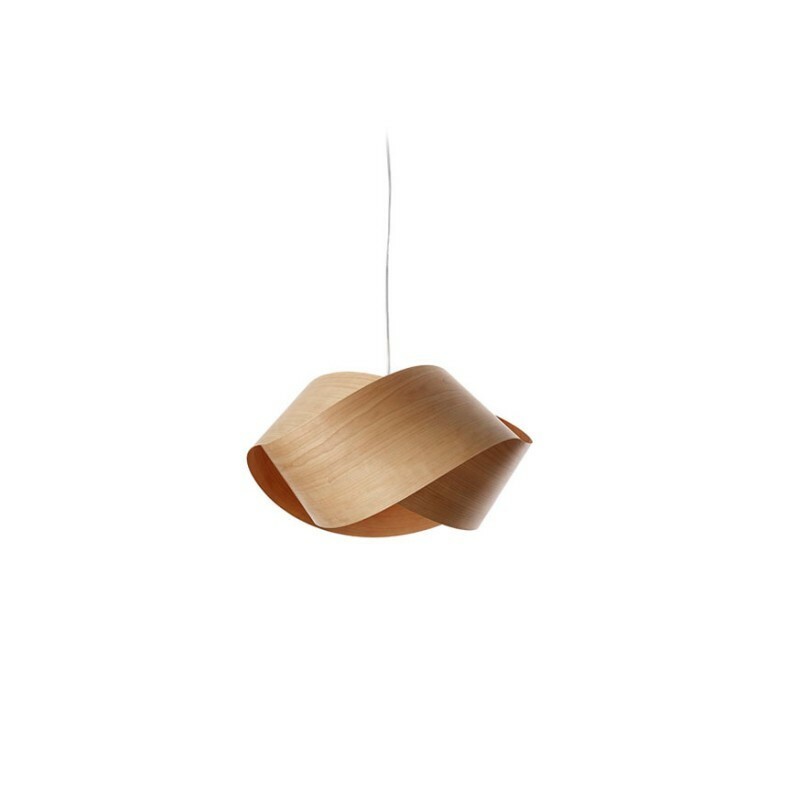 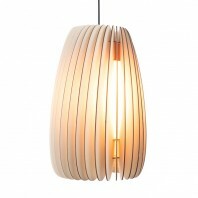 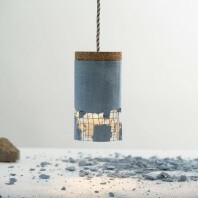 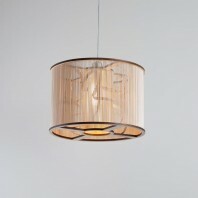 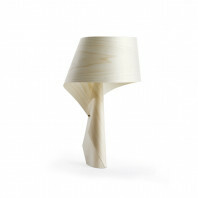 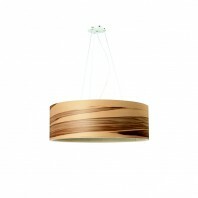 The Nuts wood lamp is a handmade suspension made of a simple twisted wood veneer. 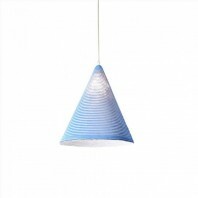 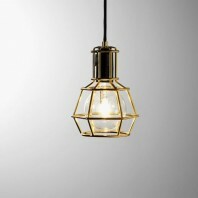 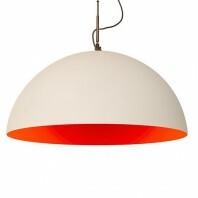 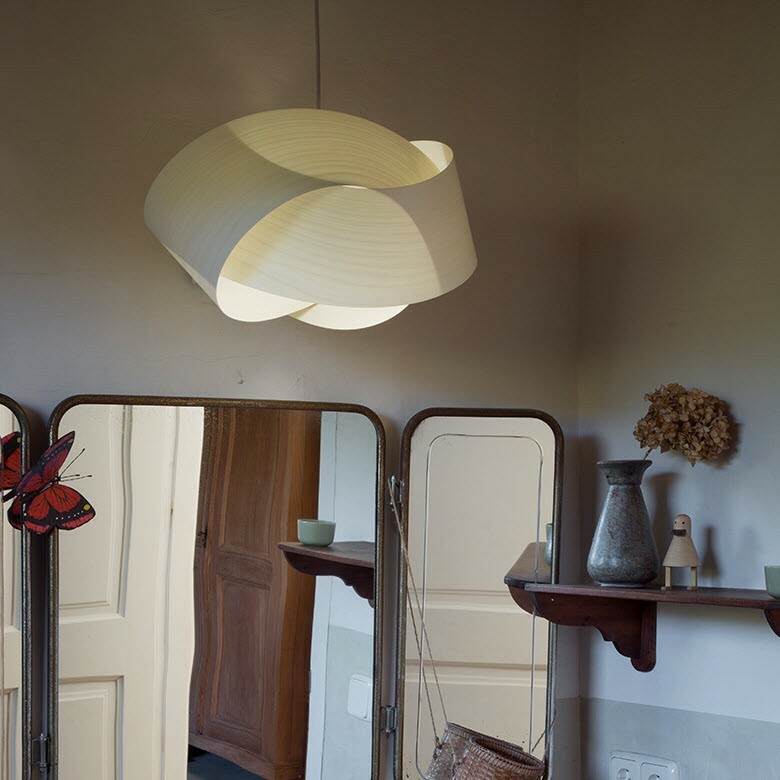 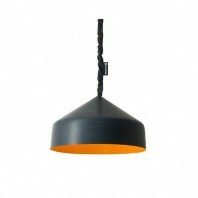 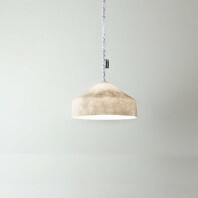 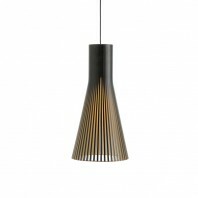 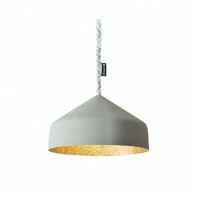 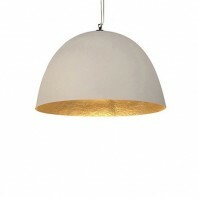 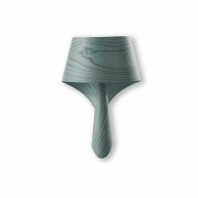 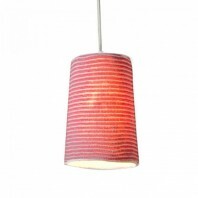 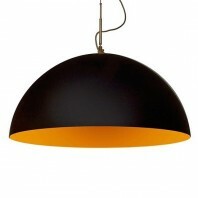 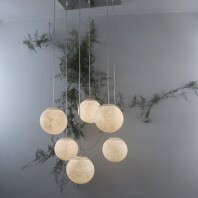 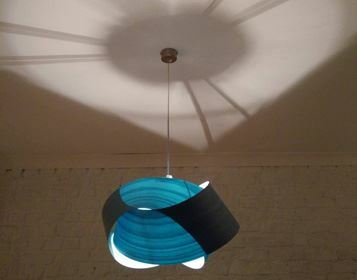 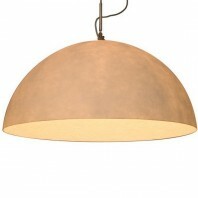 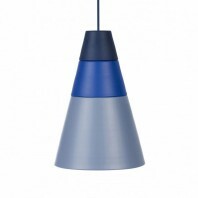 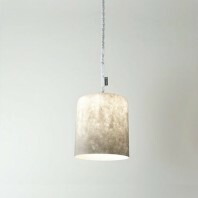 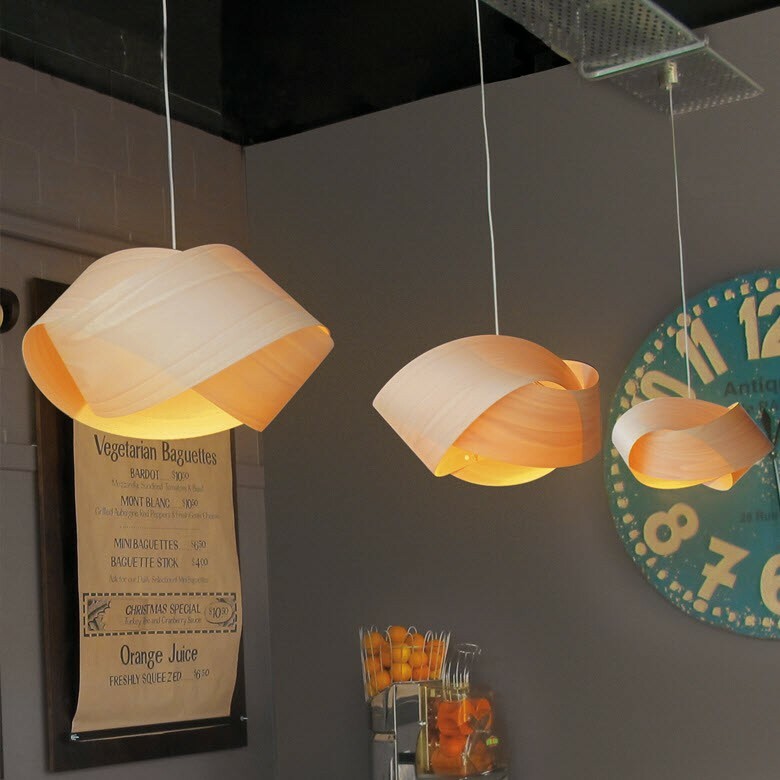 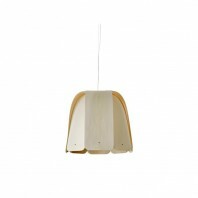 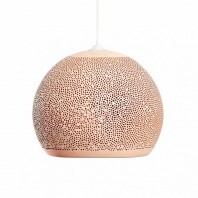 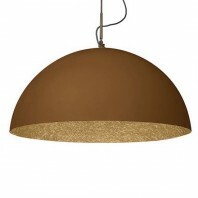 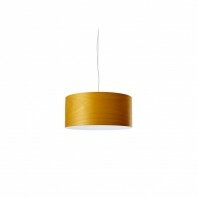 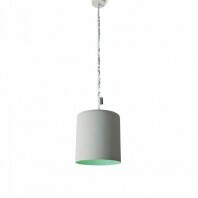 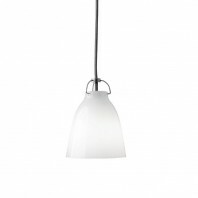 Available in 10 colors this suspension is medium size with 21 cm height pour 42 cm width . 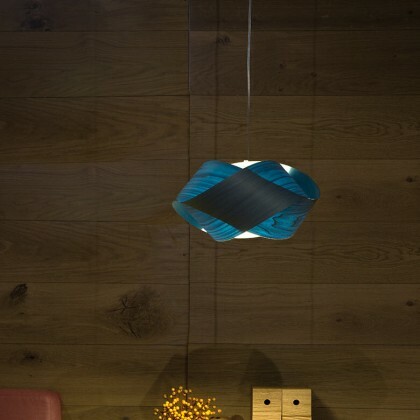 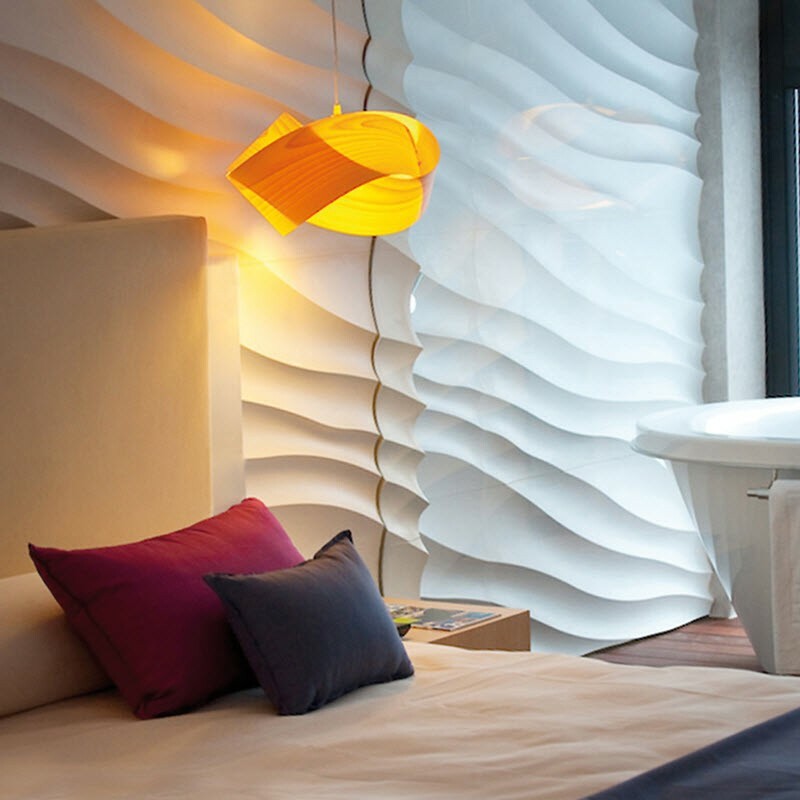 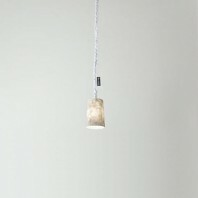 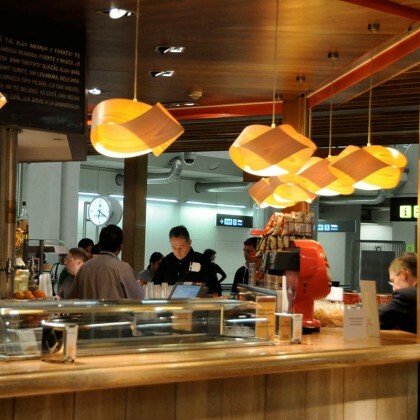 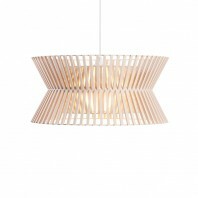 Nuts is a handcrafted suspension Lamp made of a simple twisted piece of wood veneer. 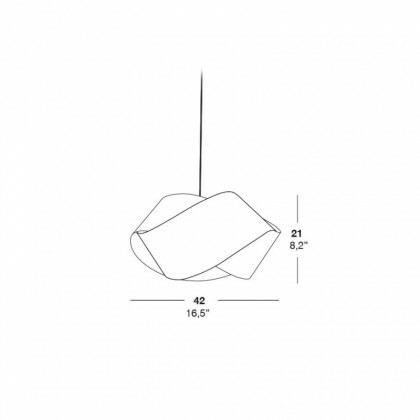 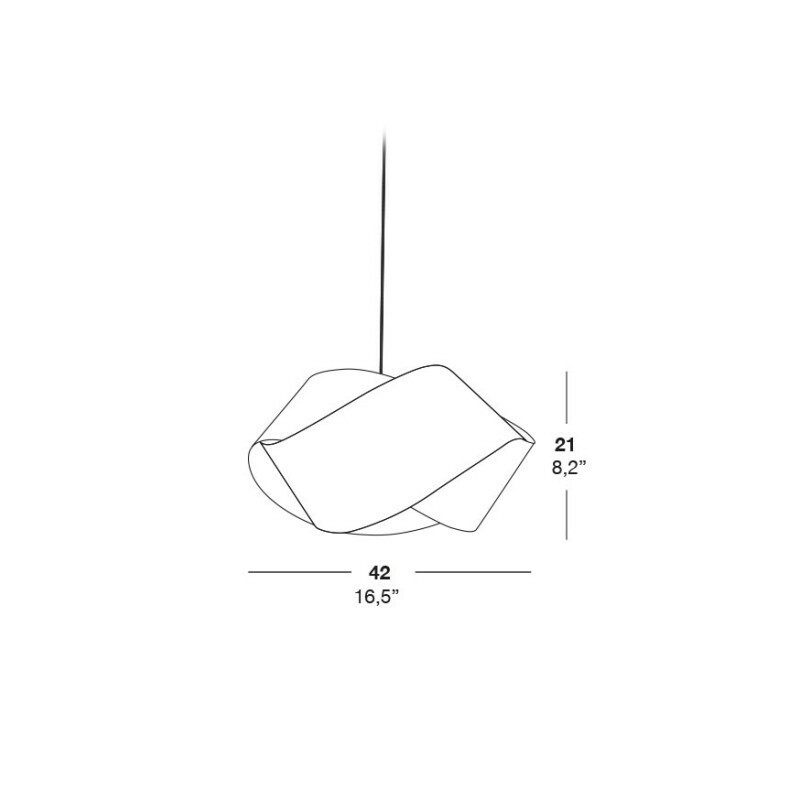 This pendant is looking like a giant knot and can be used in two direction. 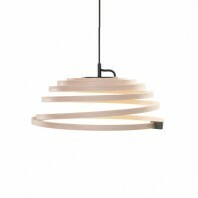 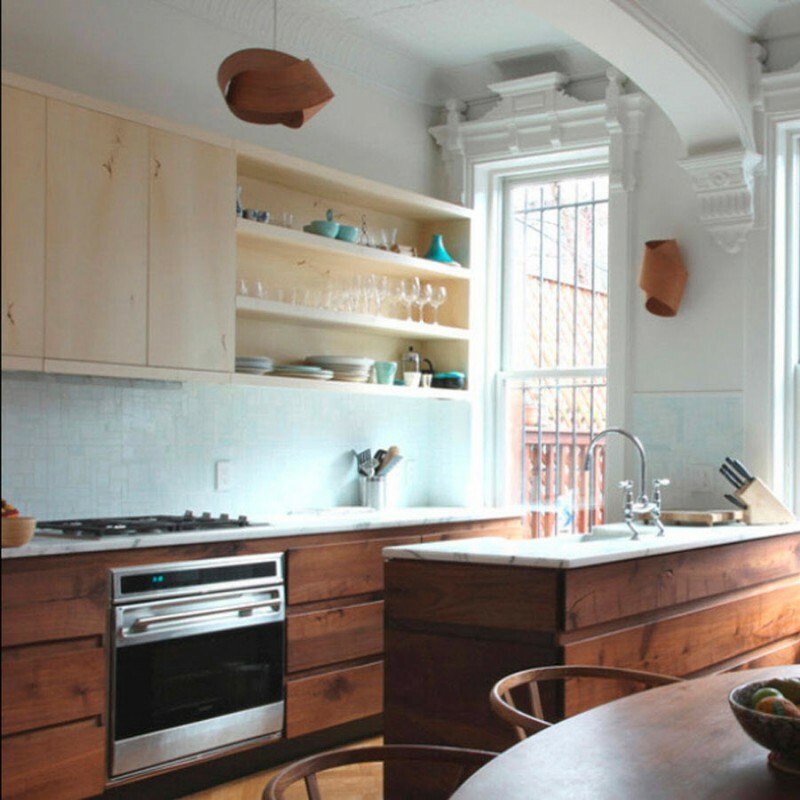 Soft light is diffusing trough the shade and playing with the veneer of the wood. 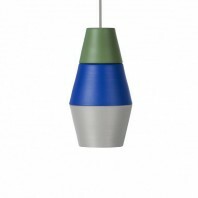 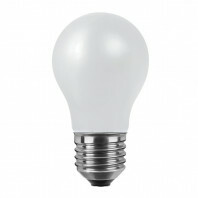 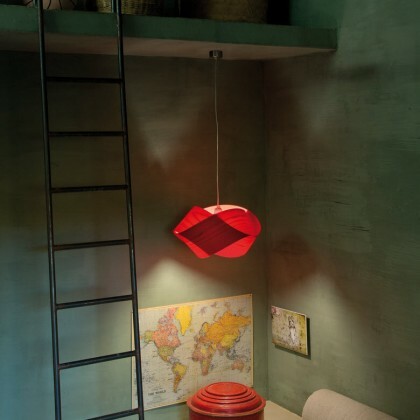 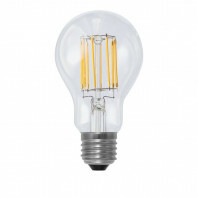 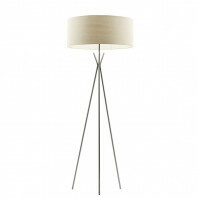 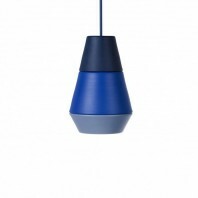 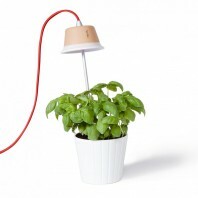 The shade of the lamp is available in 10 differents colors. 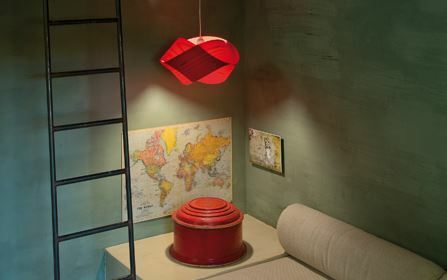 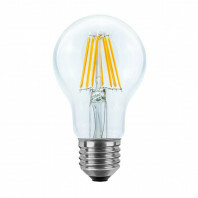 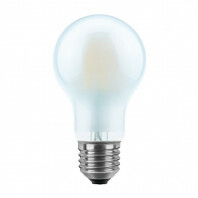 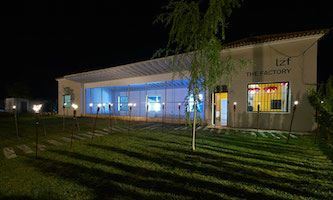 The Nuts lamp is giving light in all direction but softly trough the shade for 80% of the light and in direct up and down. 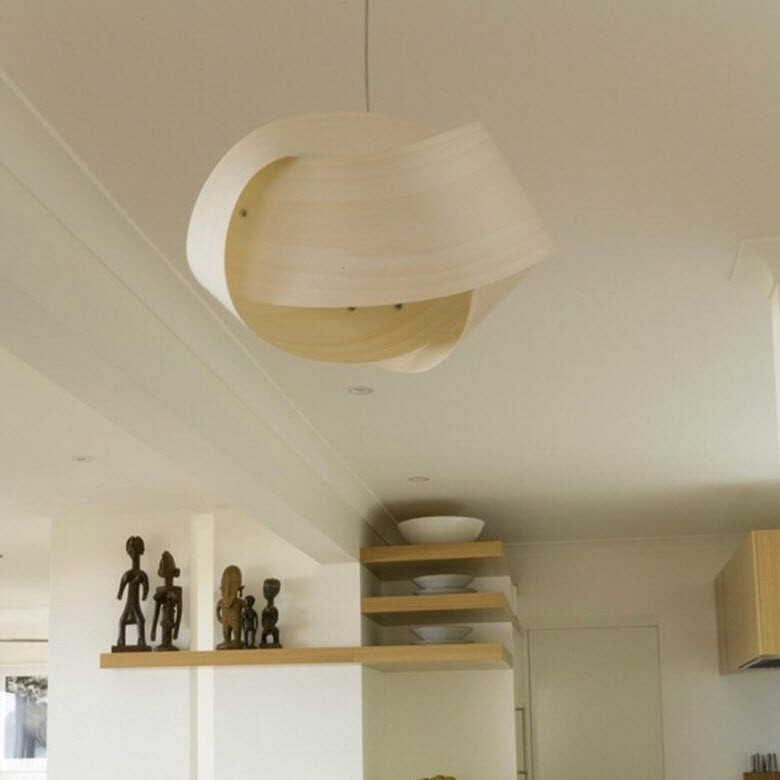 The direct light on the ceiling is creating some light effect with shadow of the structure and the direct light down is perfect to place this suspension above a table or a bar.